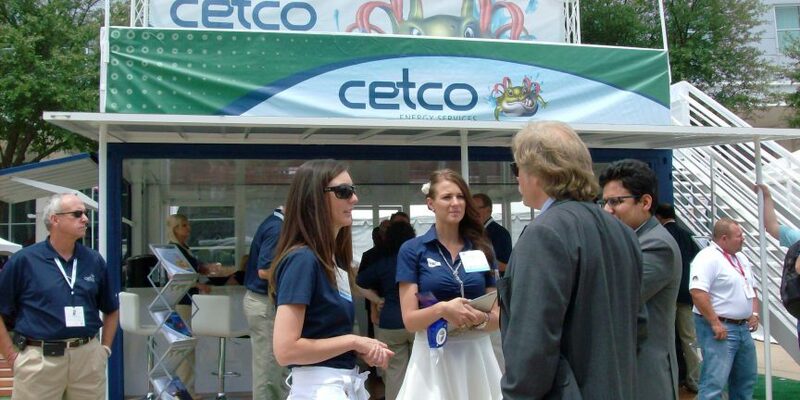 Held annually at Houston’s Reliant Center stadium, The Offshore Technology Conference is the world’s foremost event for the development of offshore resources in the fields of drilling, exploration, production, and environmental protection. 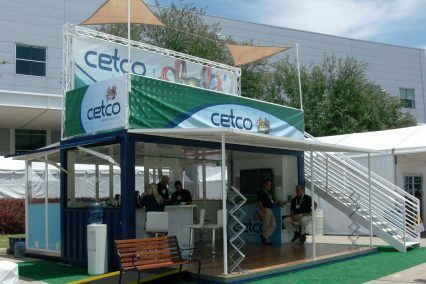 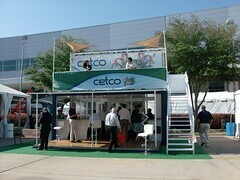 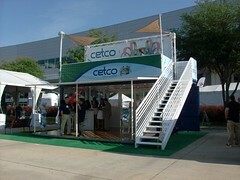 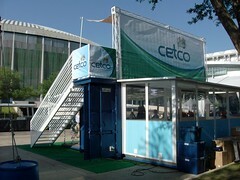 Cetco Energy Services wanted a highly visible trade show display for OTC 2013 that encapsulated their new brand and their continued advancement in energy technology. 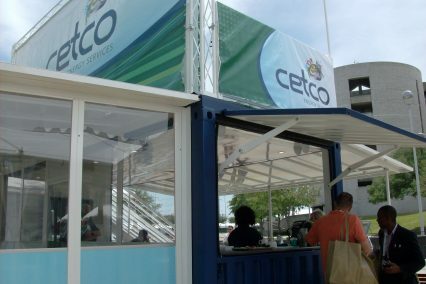 They also wanted a solution that could be moved at a moment’s notice. 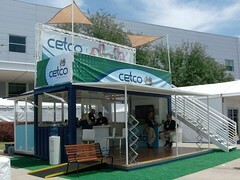 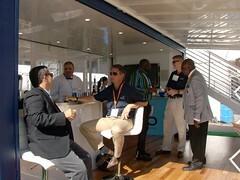 With a large banner atop the unit that attracted attendees, the Cetco environment offered guests plenty of comfortable seating, a relaxing atmosphere, and a great view of the conference. 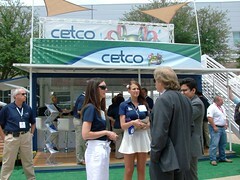 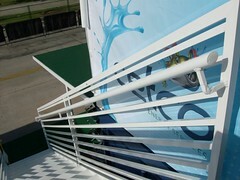 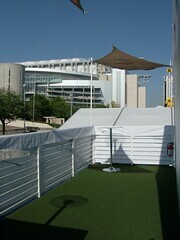 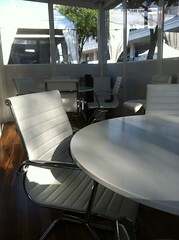 We’re proud to have worked with Cetco and we are both excited for the next event.